Quainton Garage | Reliable mechanics in Quainton MOT Testing, Car Servicing and diagnostics | Are you looking for experienced car mechanics in Aylesbury? Contact Quainton Garage on 01296 655 286 for a wide range of garage services. Do you need experienced car mechanics that you can trust? 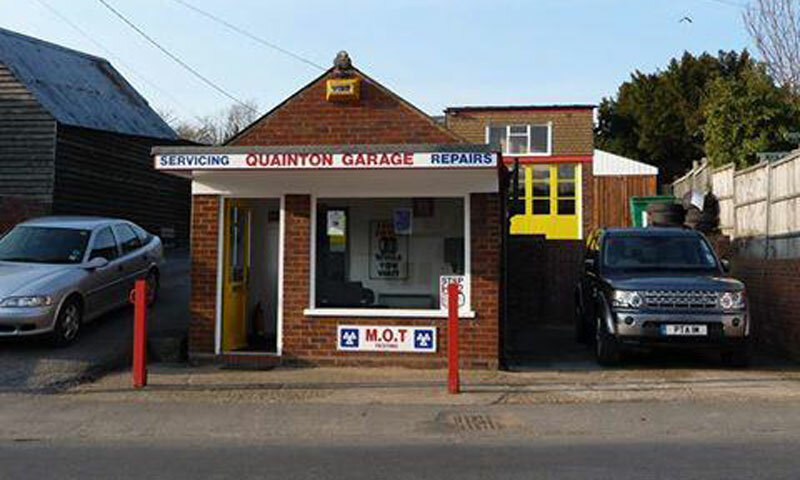 Quainton Garage, based in the village of Quainton near Aylesbury offers a comprehensive range of garage services. From MOT testing to diagnostics, you can trust us with your vehicle. 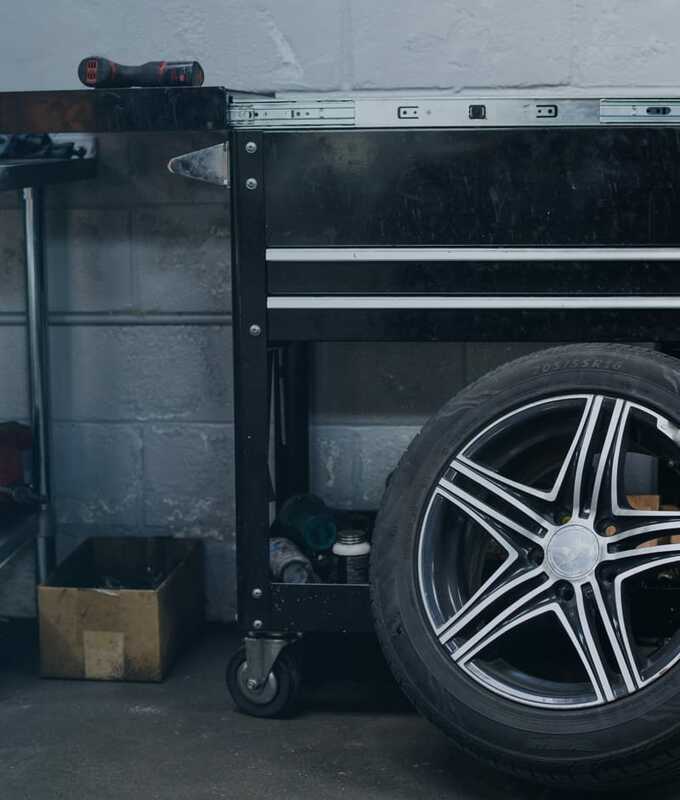 With years of experience in the business, our team of reliable mechanics can handle a wide range of car-related issues. We offer high-quality garage services at cost-effective prices. 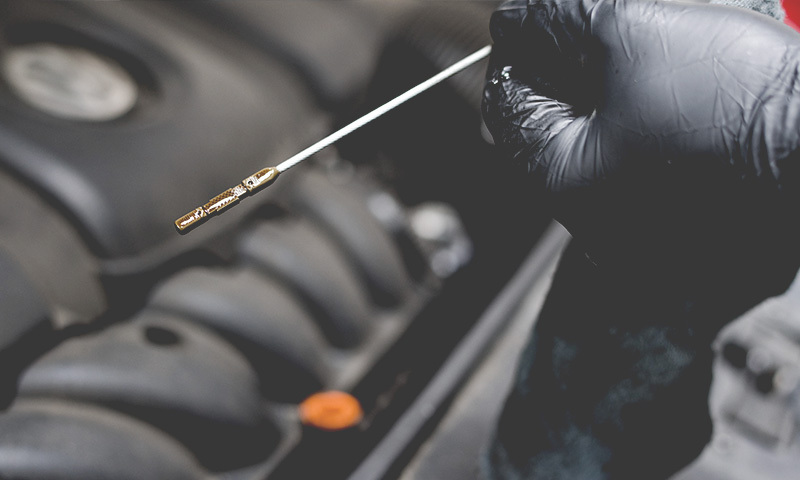 From small repairs to regular servicing, our trained mechanics can help you keep your car running smoothly. We can repair cars of all makes and models. At Quainton Garage, we are proud of our local reputation for quality and reliability together with a friendly and personal approach. 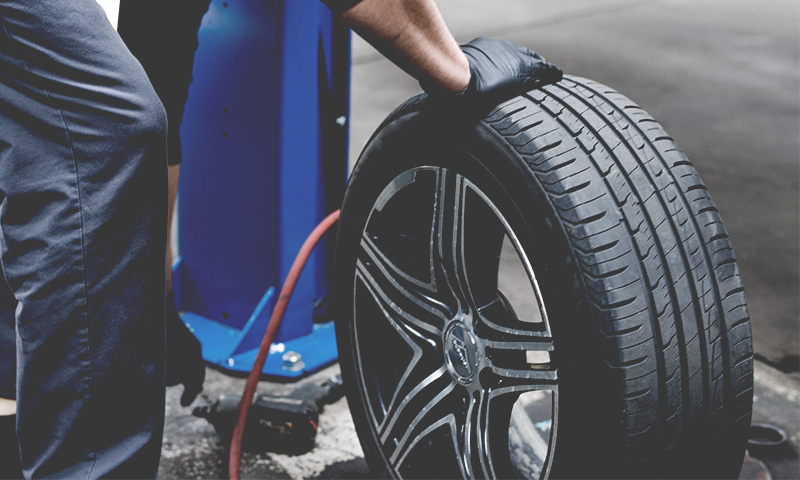 Whether your car needs an MOT, a tyre replacing or a diagnostic test, we will get you back on the road. Looking for a reliable garage in Quainton who won’t take you for a ride? Look no further than Quainton Garage. Open Monday to Friday, you can always reach us. Call Quainton Garage in Quainton, Aylesbury for garage services.